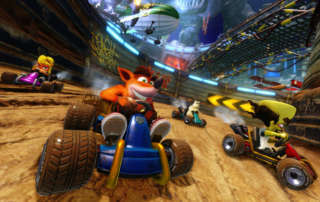 Crash Team Racing Nitro-Fueled Preview - this time CTR will be available on the Xbox One and Nintendo Switch in addition to the PlayStation 4! 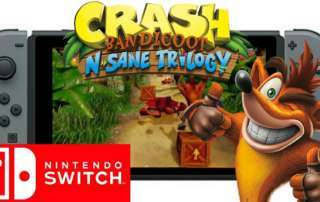 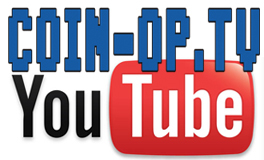 Crash Bandicoot N Sane Trilogy Nintendo Switch Review - formally available only on the PS4 Crash Bandicoot HD Collection is now on the Switch, Xbox One, and PC. 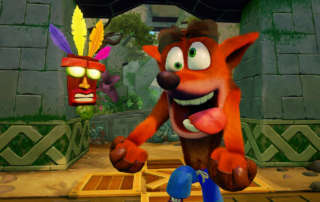 Crash Bandicoot will receive a remastered collection for its 20th Anniversary called the Crash Bandicoot N. Sane Trilogy from Vicarious Visions and Activision in 2017.